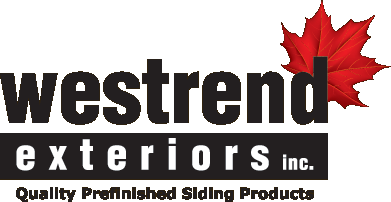 Westrend Exteriors Inc. has been supplying prefinished natural and composite substrates for well over 25 years. We have expert knowledge of all coating types and know which substrate they are best suited for. Our goal is to offer a superior finished product that will our customers the least amount of maintenance. The factory coating application is applied in a controlled environment which will ensure a longer lasting better-performing coating compared to field applied application. 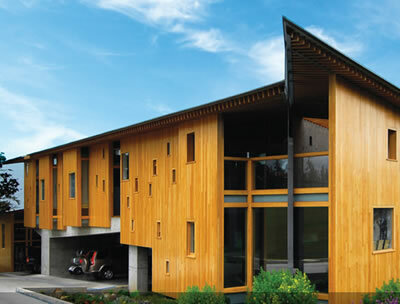 The benefit is a 30% to 50% savings in onsite coating cost and will eliminate costly weather delays. We offer a variety of Stains for natural wood products composites including Sansin, Cloverdale, Sherwin Williams and Timberpro stains.